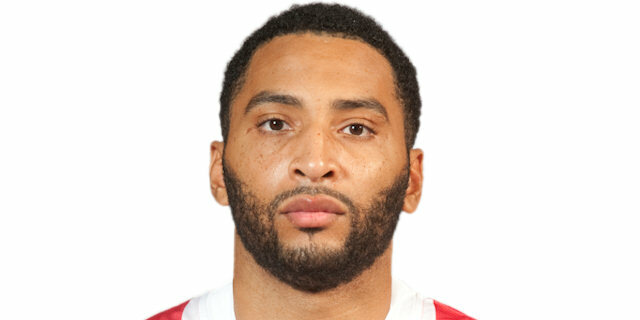 Olympiacos Piraeus collected its sixth straight win at the expense of Cedevita Zagreb, 62-84, on Thursday in the Croatian capital. The hosts rallied late in the second quarter to close to within 37-40 at halftime, but the Reds controlled the action in the third quarter as they extended the lead to 16 and never looked back. Olympiacos improved to 7-2 to remain atop the Group C standings, though Zalgiris can tie the champs if it wins Friday. 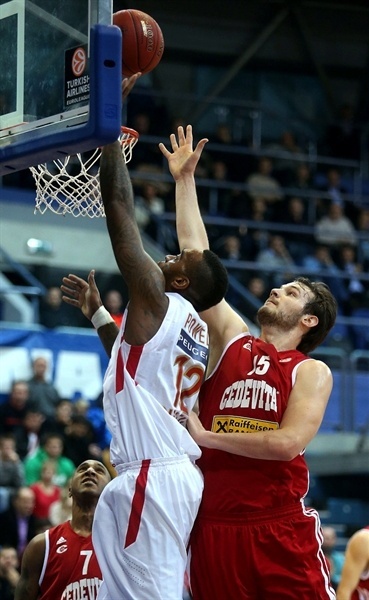 Cedevita dropped to 2-7 and its Top 16 hopes suffered a critical blow. 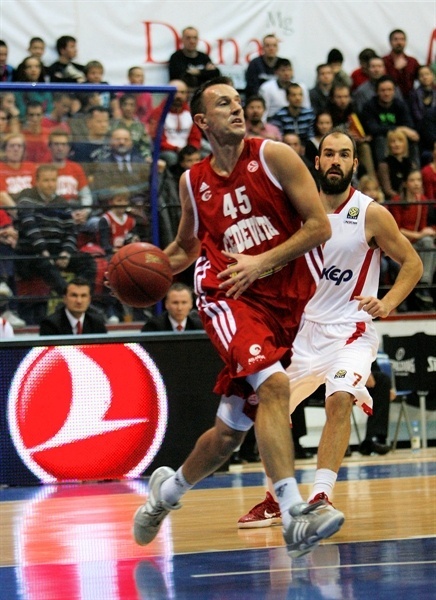 bwin November MVP Vassilis Spanoulis continued his run of great form with 14 points and 5 assists to lead the winners. Stratos Perperoglou added 12 points and 6 assists as the visitors collected 27 assists to just 8 for Cedevita. 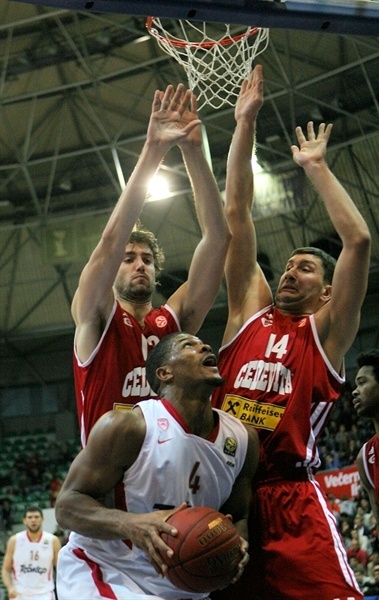 Georgios Printezis scored points 11 and Kyle Hines 10 for the Reds. Vlado Ilievski led Cedevita with 14 points, Bracey Wright netted 11 and Miro Bilan tallied 6 points and 11 rebounds in defeat. 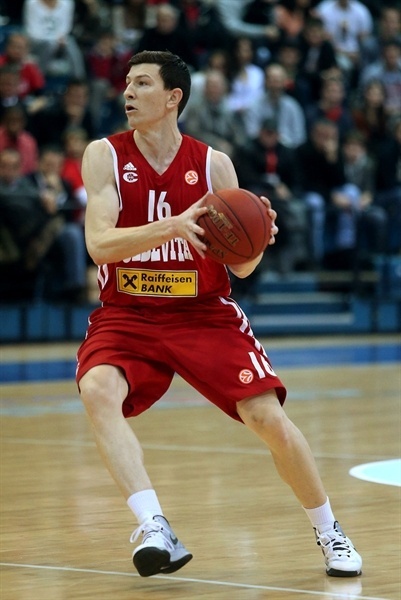 Miro Bilan got Cedevita going with a layup, as Olympiacos was held scoreless in the opening two minutes. Wright soon followed a mid-range jumper with a driving layup for a 6-0 Cedevita lead. Printezis stepped up with his already legendary one-handed baseline jumper, which Ilievski bettered with a three-pointer as the Reds called timeout at 9-2. Spanoulis found Kostas Papanikolaou for a layup and an easy basket by Josh Powell brought Olympiacos within 3. Powell kept pacing the Reds with a turnaround jumper. 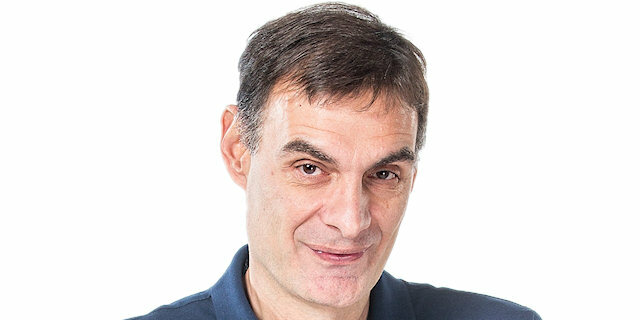 Predrag Suput matched him with a two-chance basket. Printezis struck from downtown and Spanoulis copied him to give the visitors their first lead, 11-14, after a 2-12 run. Suput made free throws only to see Perperoglou better him with a corner triple. Marques Green joined the three-point shootout. Then Perperoglou scored twice in the paint for a 16-21 Olympiacos lead. A driving basket by Wright brought Cedevita within 18-21 after 10 minutes. A Perperoglou steal led to an Acie Law layup, but Wright connected from downtown to keep the hosts close. Then Perperoglou kept on scoring with 5 points before Pero Antic backed in to lift the Reds to 21-30. After a Cedevita timeout, Luksa Andric knocked down a three. Wright soon banked in a runner to close within 26-32 midway through the quarter. Spanoulis’s handprint could be felt on the action, but with jumpers not falling for either team, little changed on the scoreboard. Kostas Sloukas changed that with a three from the corner as the lead reached 11. But the hosts turned things around quickly: An Ilievski layup followed by a Marino Bazdaric steal and a Predrag Suput three made it 33-39 before the visitors took a timeout. Jusuf Nurkic kept the momentum with the hosts as he rejected Antic at one end and scored at the other. Ilievski sliced through the paint for a layup in the closing seconds that left the hosts at 37-40 at halftime. 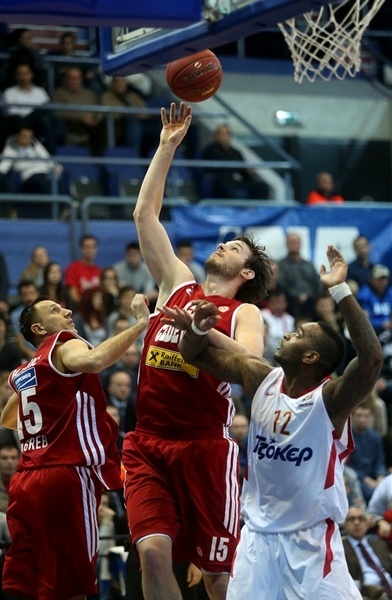 Olympiacos resumed its control as Printezis and Powell scored the first two baskets of the second half. Ilievski looked to revive Cedevita with a three-pointer. The Reds kept going inside and a Spanoulis to Powell play lifted the visitors to 42-50 midway through the quarter. Another Ilievski basket was bettered by a Vangelos Mantzaris triple. In a copy of the 2012 title-winning play, Spanoulis fed Printezis as the lead grew to 11. Bilan muscled his way to a pair of buckets inside as the crowd cheered on in approval. However the Reds stepped up on defense and a Martynas Gecevicius triple boosted the lead to 48-60. Hines put in a reverse baseline layup. Law fed Hines once more to make it 48-64 at the end of the quarter. Olympiacos continues to extend its advantage, getting twice to 18, though Bazdaric and Mickael Gelabale responded each time. Though the hosts managed to limit Olympiacos on defense, missed shots prevented a comeback. Goran Suton finally connected from behind the arc, but Hines was in the right place at the right time to score. A Hines block led to a Kostas Papanikolaou layup before a Spanoulis steal and layup with three minutes to go essentially sealed the outcome. "Olympiacos deserved this win. This game has shown us where we are compared to the one of the best teams in Europe. After we stopped playing zone defense, we had a lot of match-up problems. They were perfectly using our mistakes. Now we have to focus on the ABA league. We have a lot of problems, especially at the point guard position. Marko Tomas didn’t play today because of injury and he was an important piece of our game plan for this game. I started the game with Mickael Gelabale at the power forward position. In last few games he has been primarily used at the small forward position and that was the reason for his problems today." "This wasn’t an easy game for us. This was very important game for Cedevita and they played this game like they are playing in the finals. We expected a tough game and we were right. We reacted well after starting a little slow in the opening two minutes. Congratulations to my players. We have one more game in this group and we must prepare ourselves for the Top 16, which will include 10 very good teams that are able to win the title. A lot of things in the second half of the Euroleague will depend on health. We must think just about the next game, but with the way we played so far I think we have many possibilities." "We had some good moments, especially in the first half time. We lost the rhythm in the second half and allowed them to take a 15-point lead. Cedevita made many little mistakes, but teams like Olympiacos know how to use opportunities the other teams give them. Olympiacos deserved the win and we are now focusing on the ABA league. I think we have improved lately and we will continue improving." 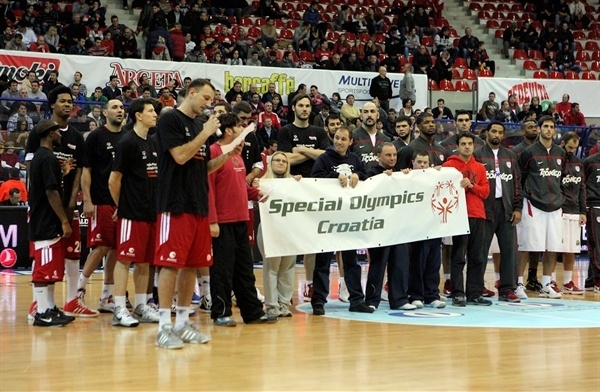 "Coach mentioned before this game that Cedevita will play like they are playing in a final. Coach wanted us to play with a lot of energy and to play hard. They started well and in the first half. 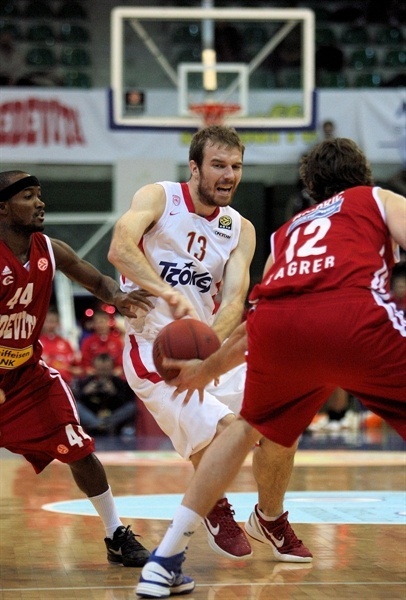 Cedevita took away our energy, but we played much better in the second half, taking the game out of their reach."